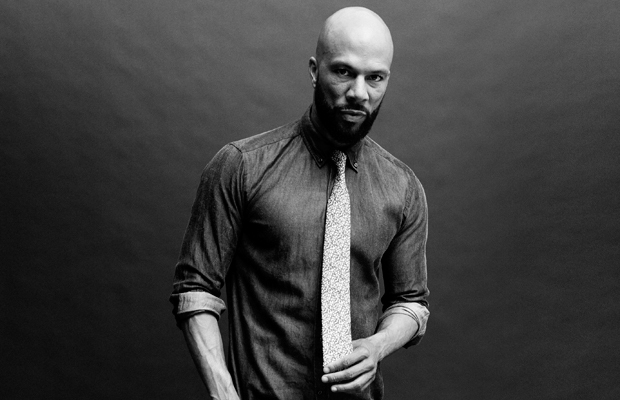 Rapper/Actor and fellow Chicagoan, Common is working on multiple projects, ranging from the big screen to the small ones. Common has demonstrated his acting ability in a number of films but now he's set to executive produce a new television show. 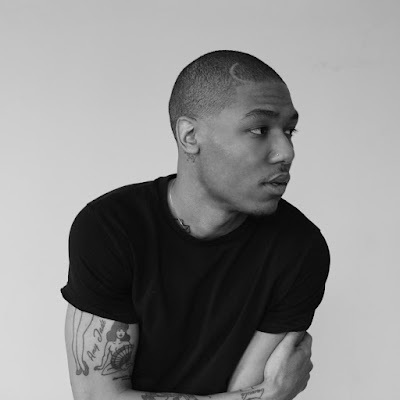 He will join Lena Waithe, creator/writer of the show, as executive producers for a story line that will be centered on a young man growing up on the South Side of Chicago. The project found a home on the cable network Showtime, an announcement which was made by the networks president earlier this year. 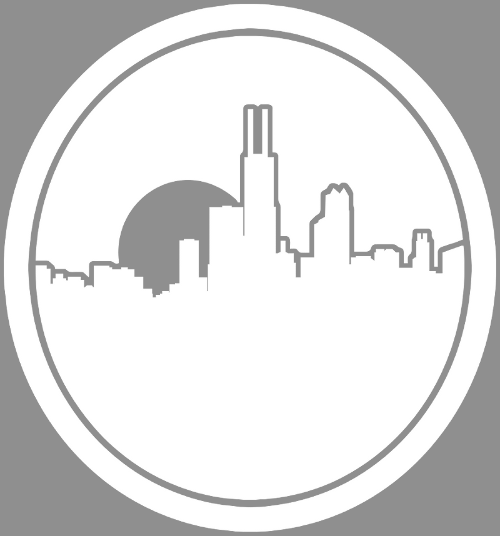 There's been talks of the show being titled "The Chi", as of right now they're currently working on the pilot episode. Freedom Road, a production lead by Common and his partner Derek Dudley has inked a deal with HBO where he'll further his production credits. He announced the new via his instagram account saying "I don't take this blessing lightly and we (Freedom Road) will do ALL within are our strengths, vision and capacity to create some of the GREATEST stories EVER! Giving TV the art, integrity, social awareness, imagination, ingenuity and entertainment aspects that we have envisioned for a long time." Common is also expected to hit the big screen, cast as a character on the John Wick sequel, set to play the antagonist opposite of Keanu Reeves. This isn't the first time we've seen him playing the bad guy, as he's went head to head with Liam Neeson in "Run All Night", as a hired assassin. With an Oscar under his belt, for co-writing "Glory" for the movie Selma, multiple past acting roles, producers roles, will he have time for music.